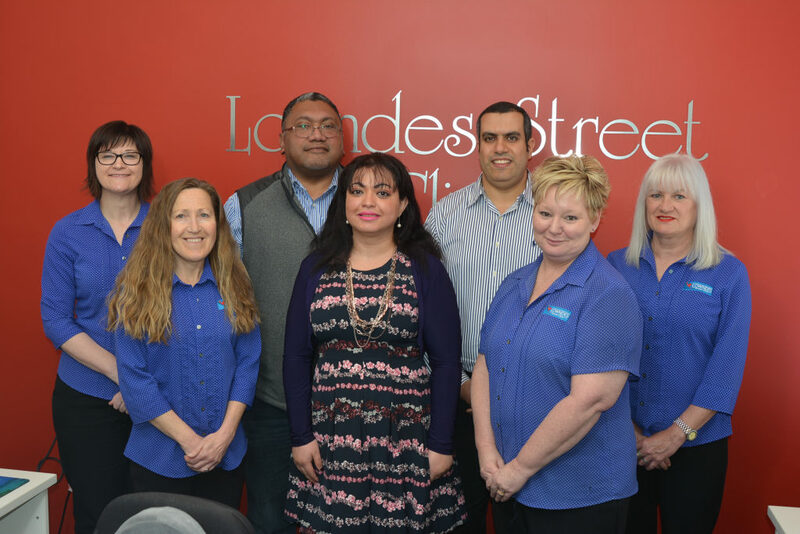 The doctors and staff of Lowndes street clinic Strive to provide the highest standard of primary care to our patients. We provide services and support to your family and your children ensuring proper care at different stages of life. 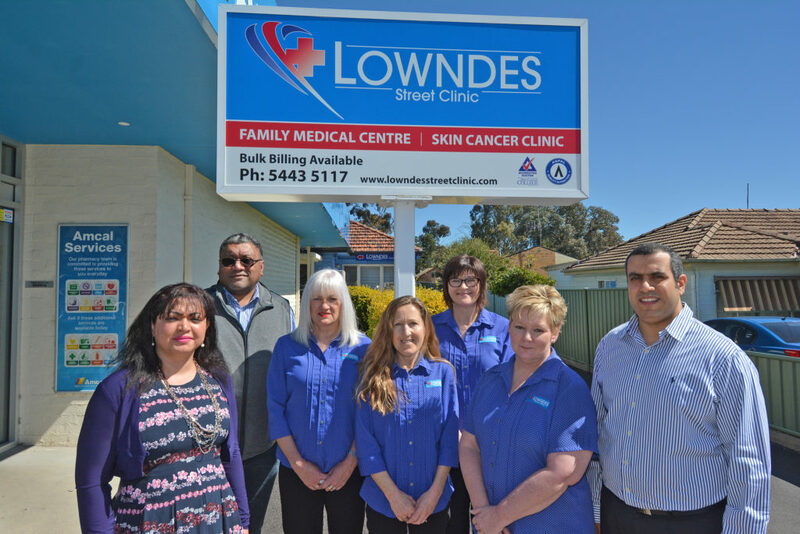 Lowndes street clinic's Dr Hany Georgeos is experienced in performing thorough skin checks and providing the best advise and management available for skin cancer. Regular medical screening and chronic disease management are the cornerstone in our holistic care for our patients, so book a health check up today. Promoting the health of children is one of our priorities, therefore we provide free childhood vaccinations and assessments. 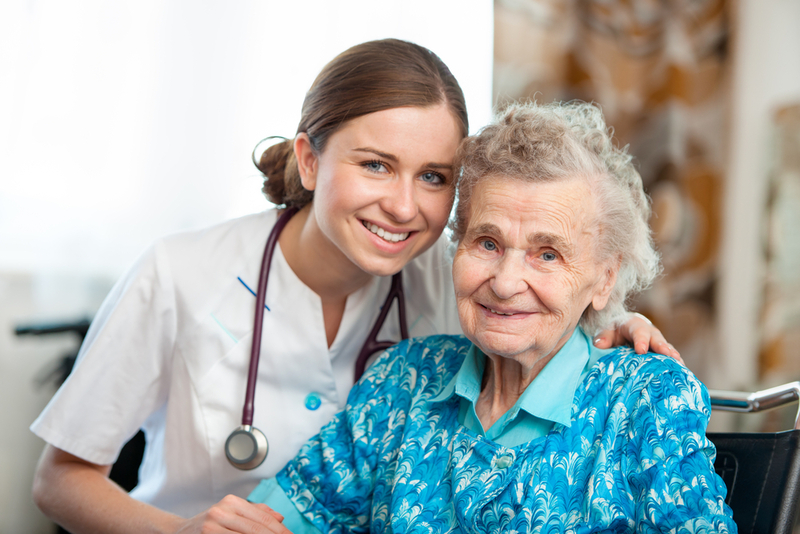 Our doctors at the Lowndes Street Clinic have the passion to work with the elderly providing them appropriate care of the highest standards regardless of where they are living. Family medical centre in the heart of Bendigo. 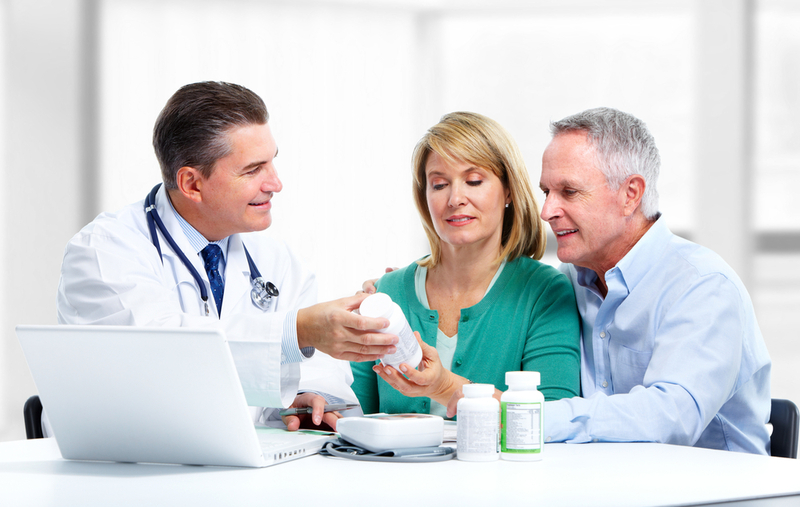 Bulk billing is available only for our regular patients who hold Concession cards. 9 Lowndes street , Kennington. If you are travelling to Africa, the Caribbean, Central or South America, you should be aware of the risk of yellow fever virus transmission and take the necessary precautions to protect yourself from infection. Yellow fever is a viral disease that is transmitted primarily by mosquitoes. Yellow fever can lead to serious illness and even death. It is called ‘yellow fever’ because in serious cases, the skin turns yellow in colour. This is known as ‘jaundice’. Yellow fever is a quarantinable disease in Australia. If you have travelled through a yellow fever declared country, and you do not have a valid yellow fever vaccination certificate, you risk being refused entry into many countries or may be required to be vaccinated upon arrival. It is necessary that you discuss your travel itinerary with one of our doctors to plan ahead what vaccinations or medications required before you leave the country..
Lowndes Street Clinic is an approved yellow fever vaccination centre who can provide you with travel advice, yellow fever vaccine and a valid vaccination certificate to provide if requested at any of your destinations. 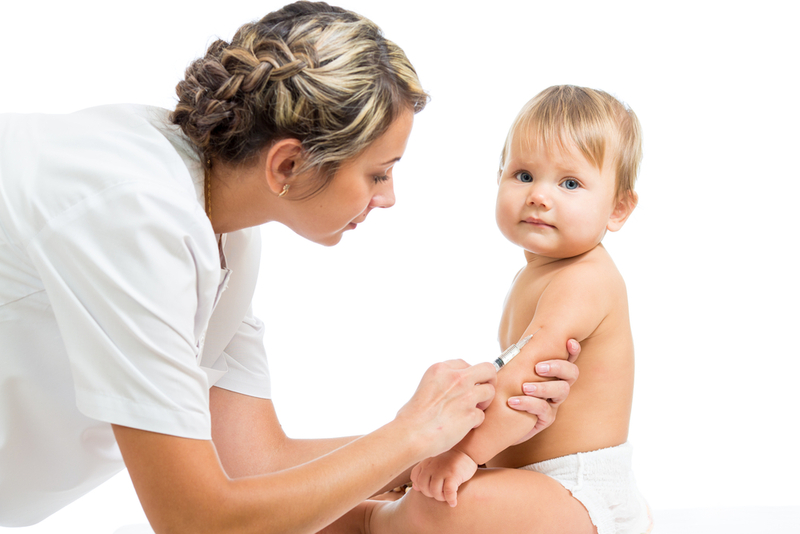 Prior to receiving the vaccine, you will be required to read and sign a consent form that includes a checklist for your safety and the common side effects and you will also have the chance to discuss it with the doctor. For more information about the yellow fever vaccine, please visit the government site here. This entry was posted in Blog, News, Services and tagged Featured Medical Services. Bookmark the permalink. is contactable on (03) 5443 5117. 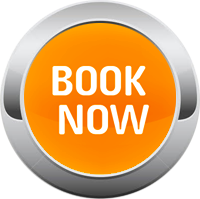 Visit emergency service for details. Accredited clinic to the RACGP standards. Specialised Doctors to provide the best care. Professional friendly staff and nurses.